Simply put this home is Gorgeous! 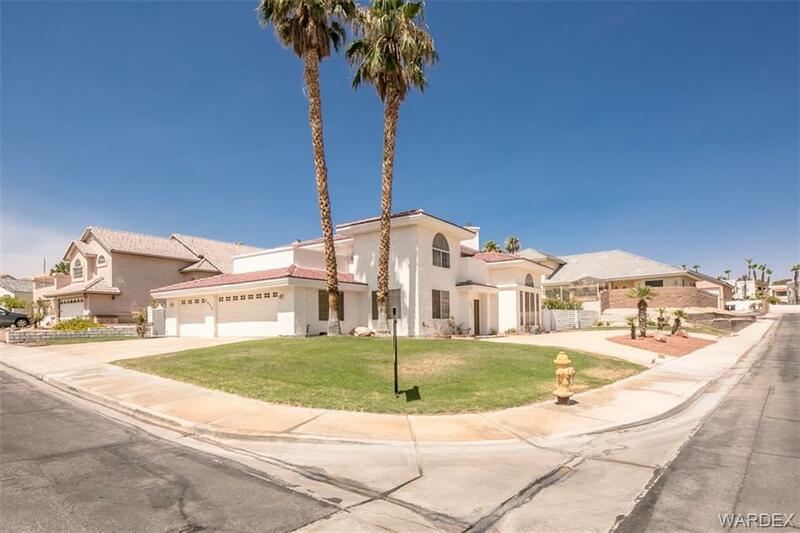 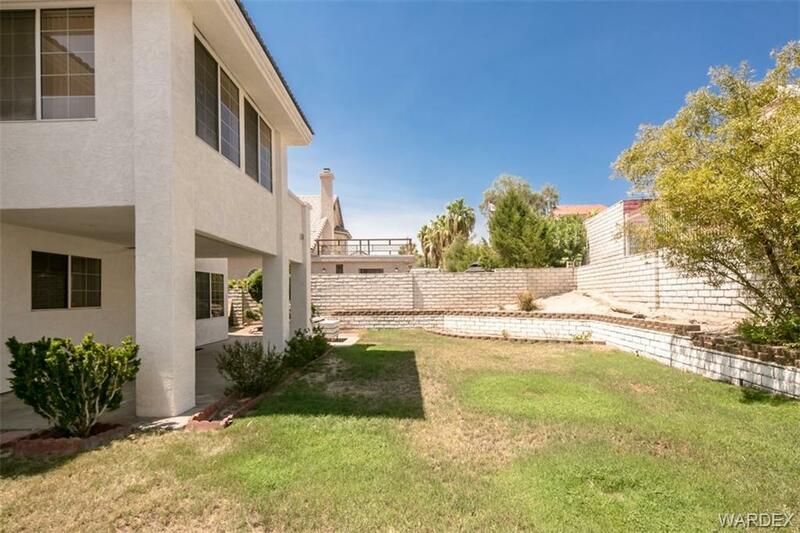 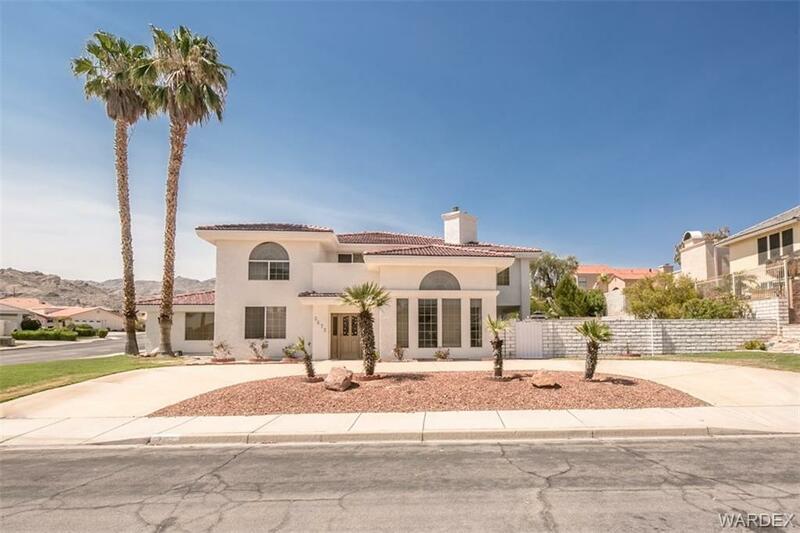 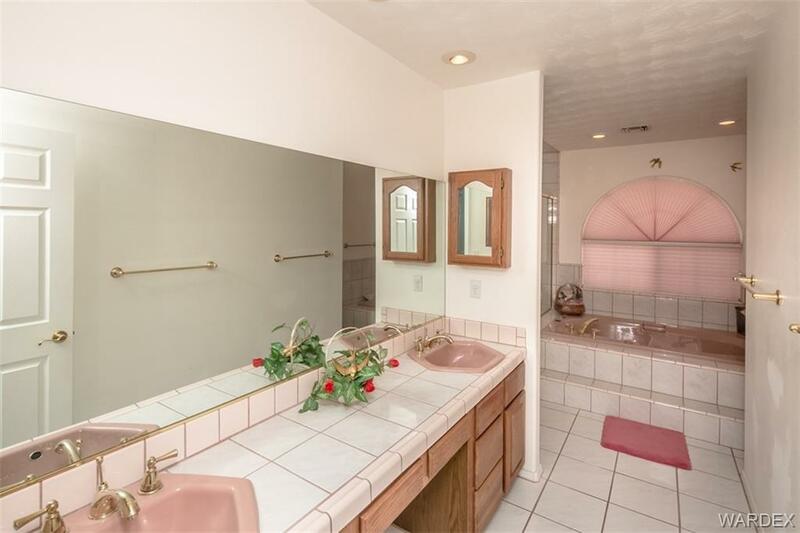 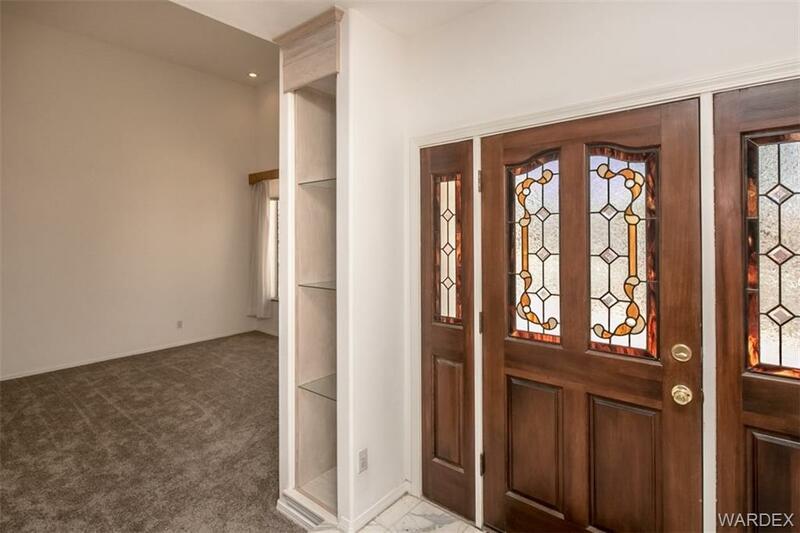 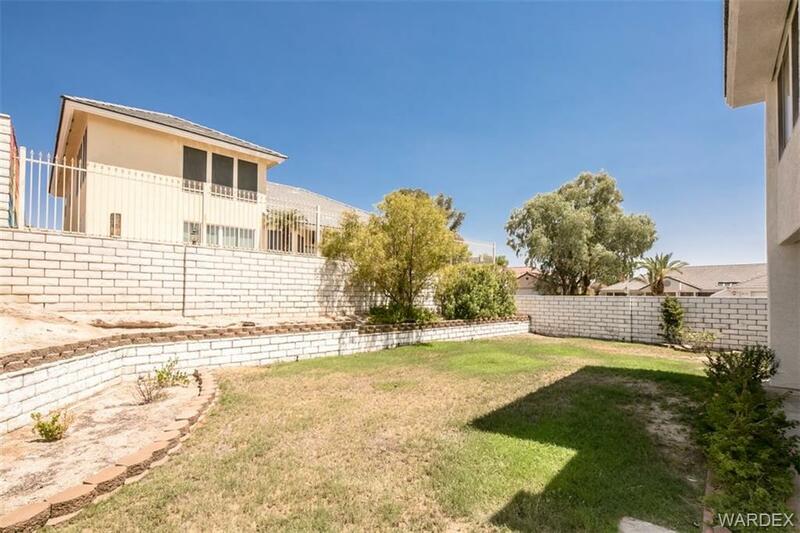 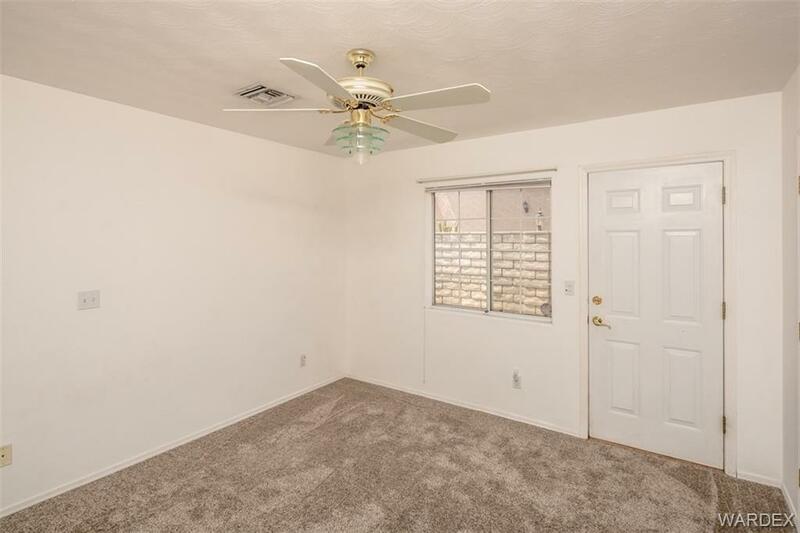 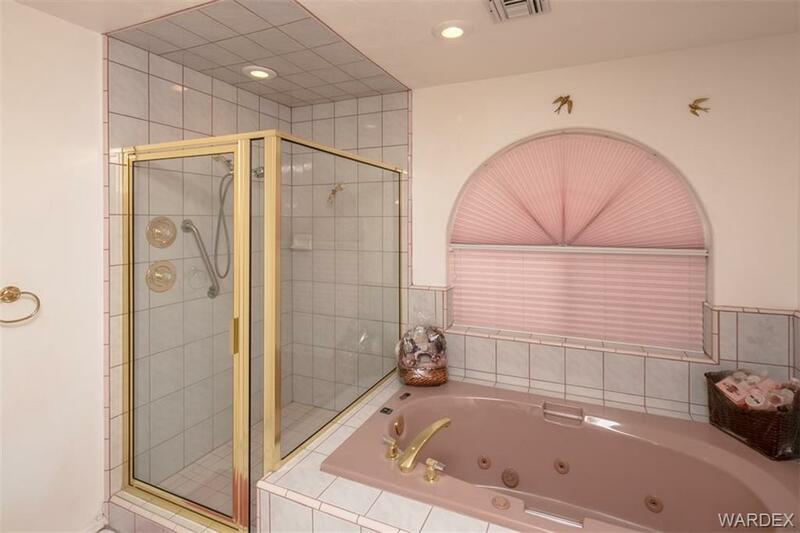 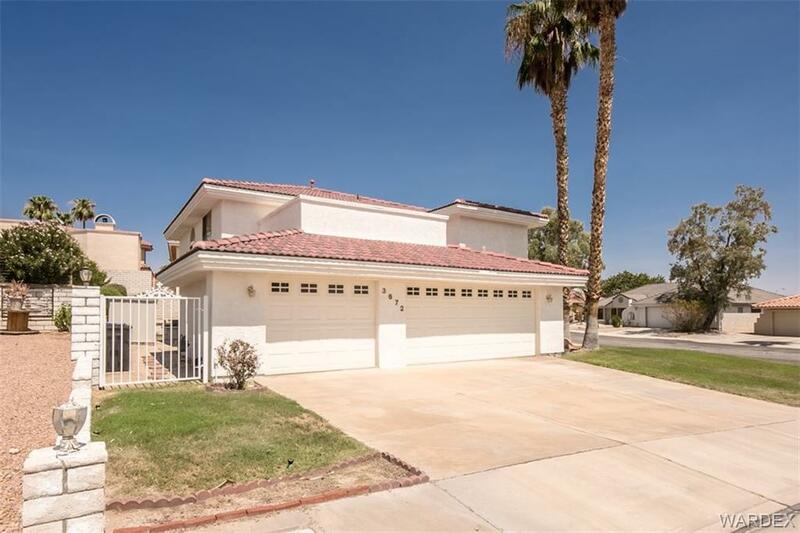 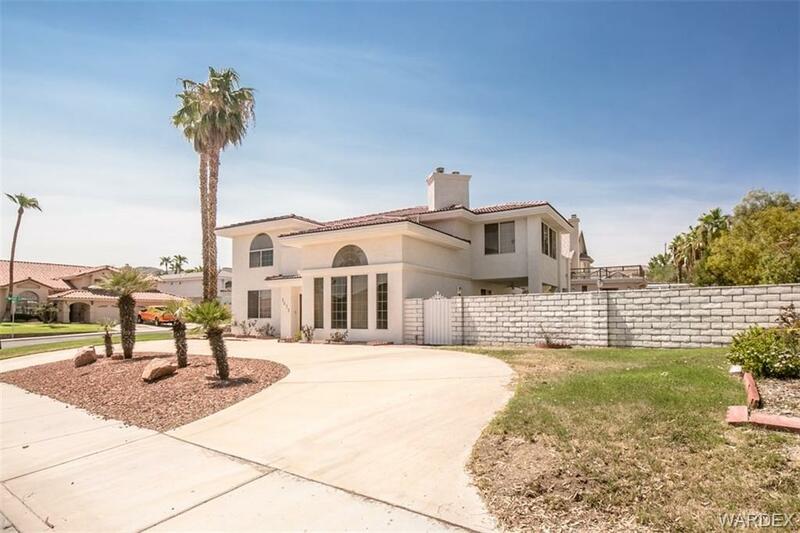 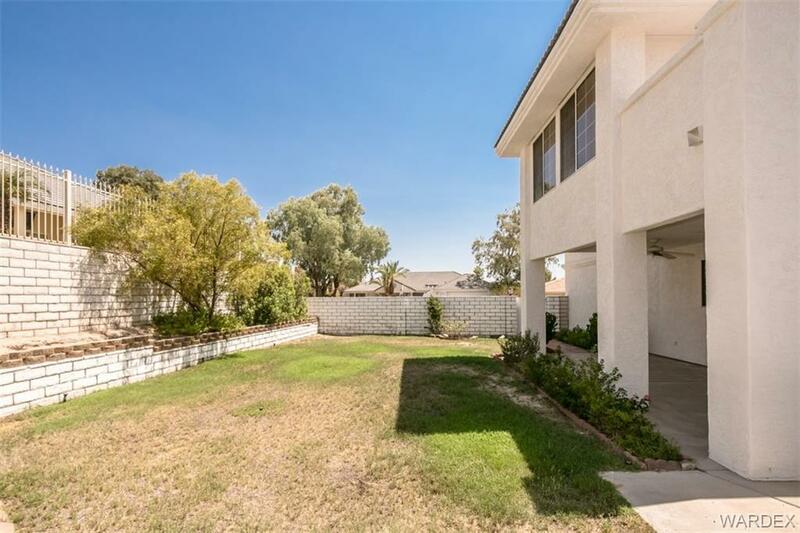 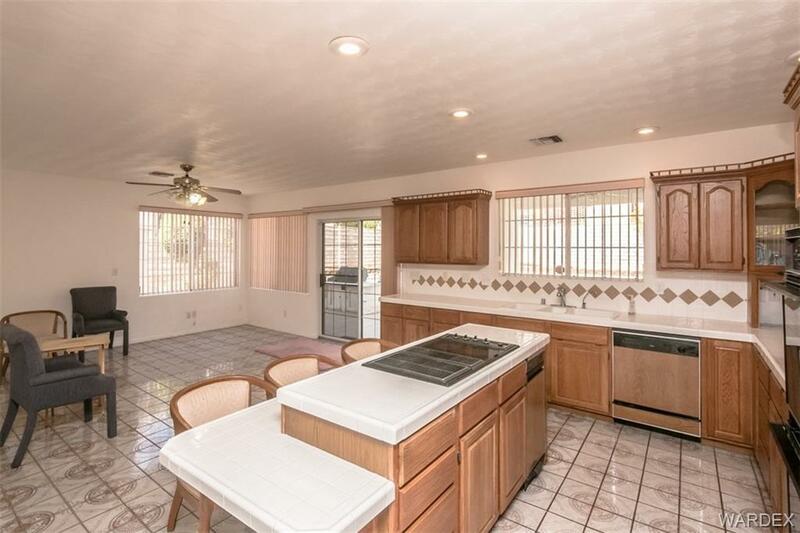 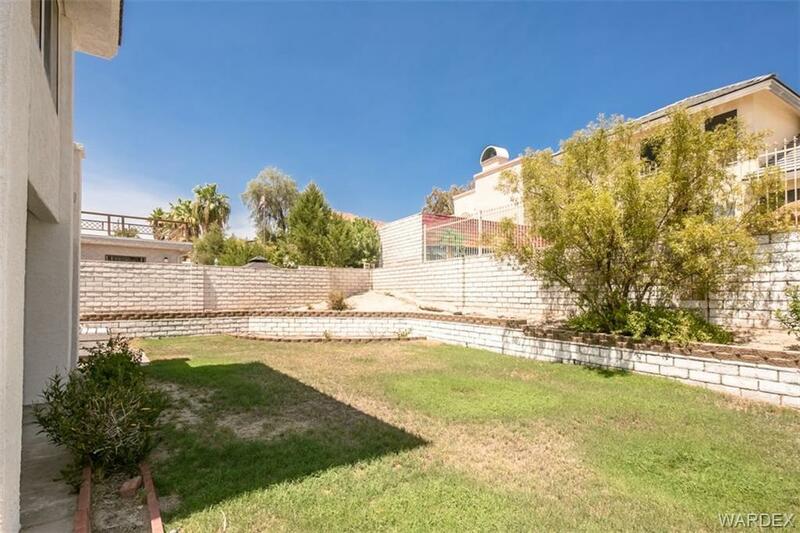 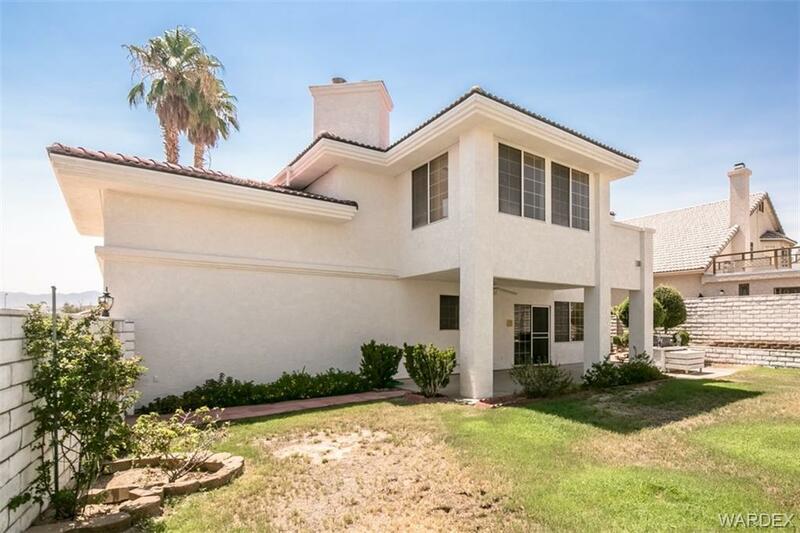 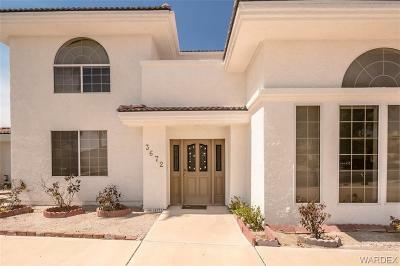 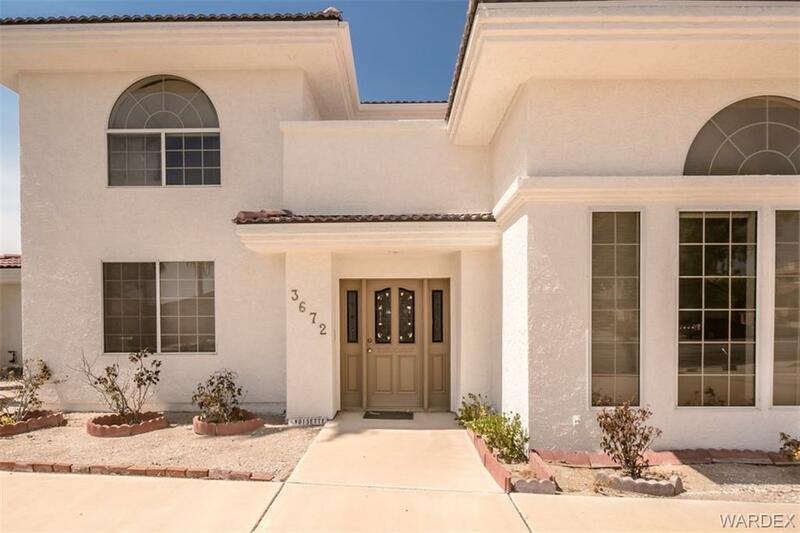 2 story large 4 bdrm home in Laughlin Estates. 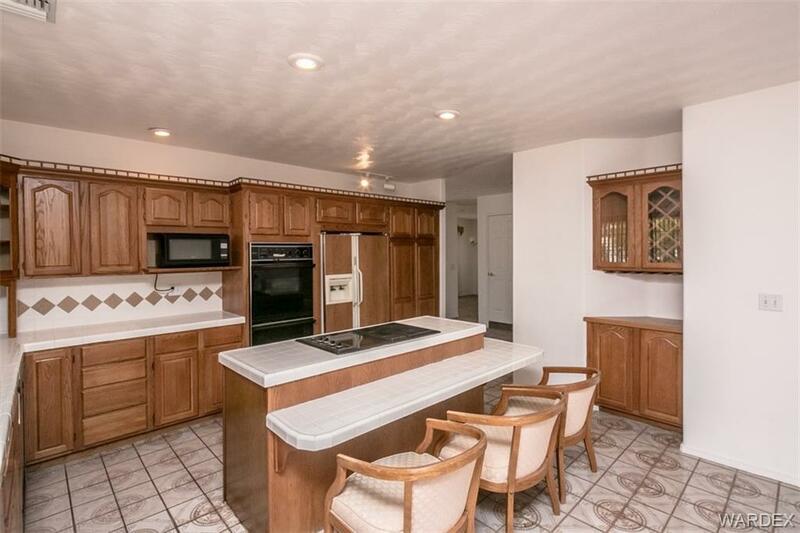 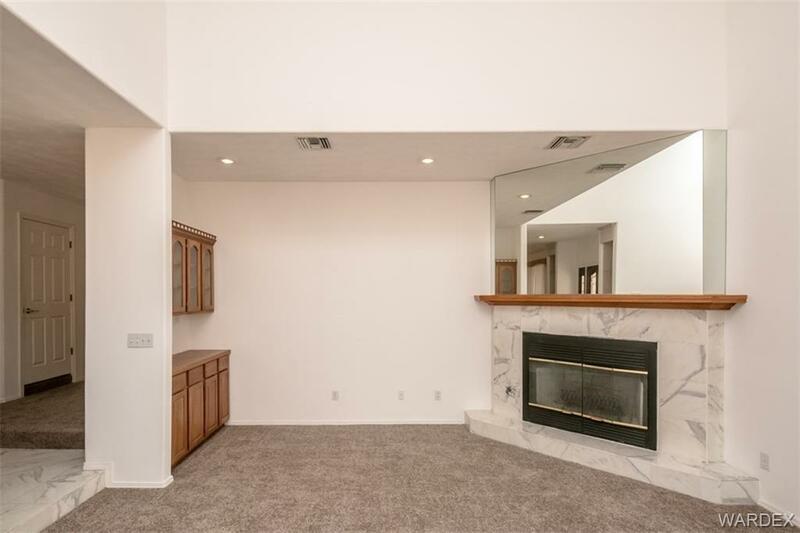 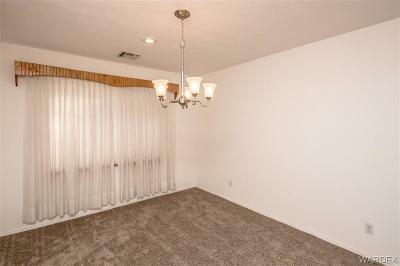 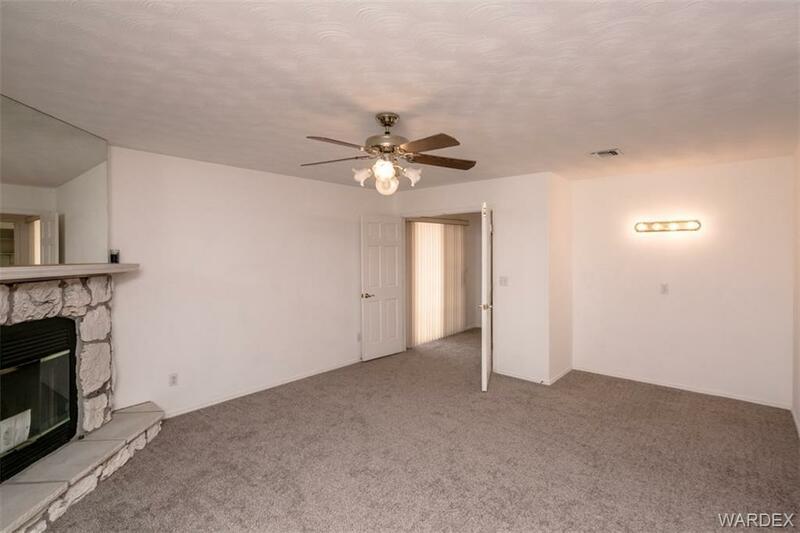 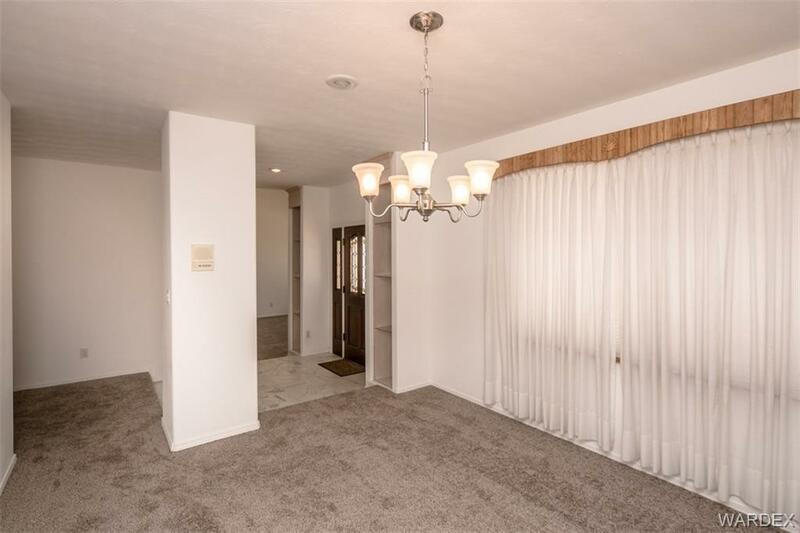 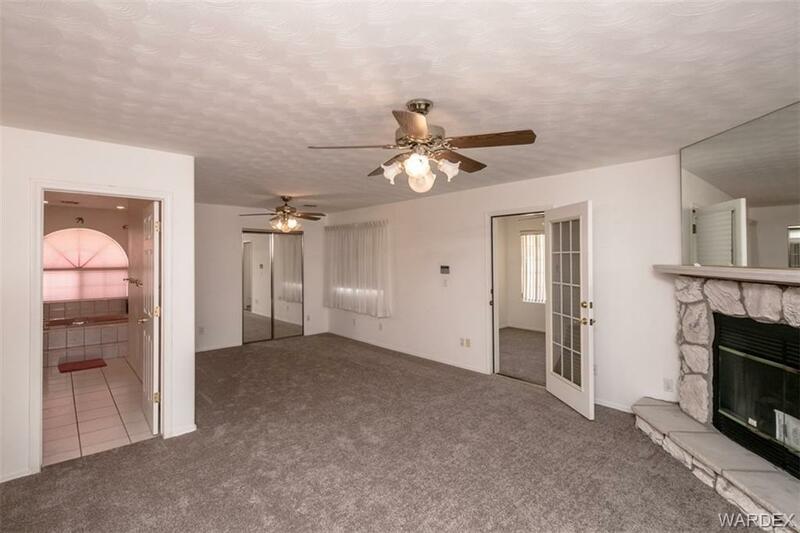 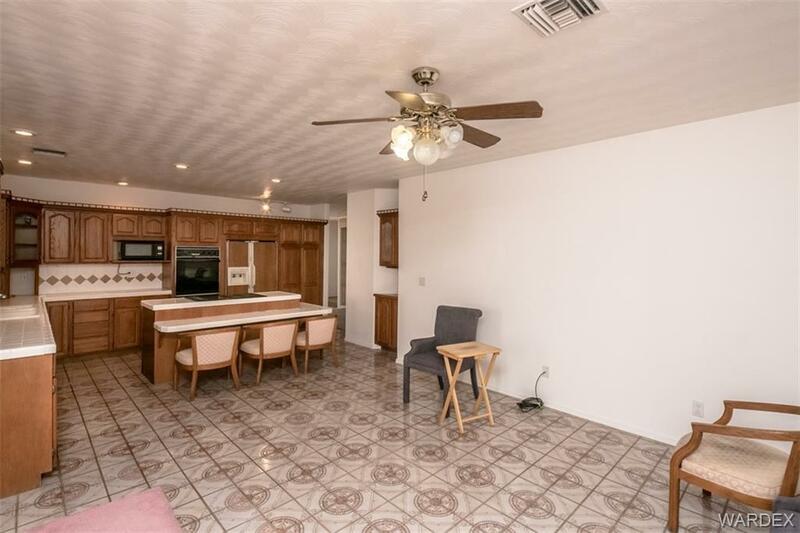 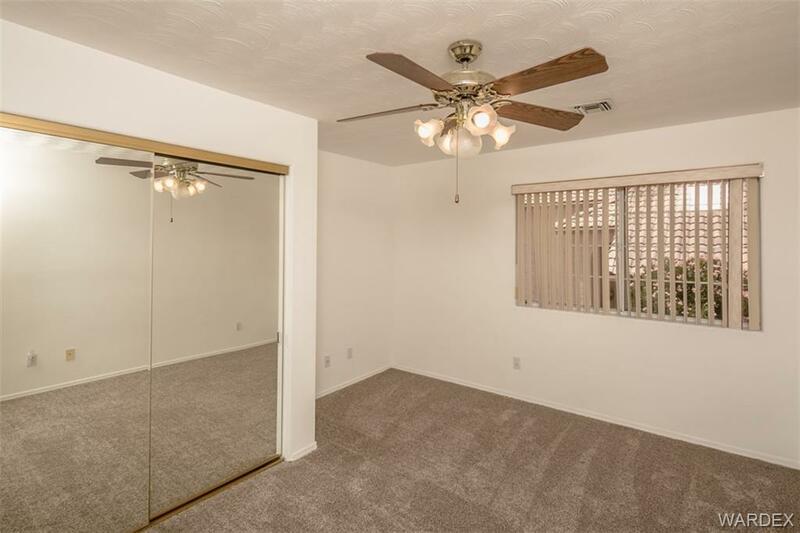 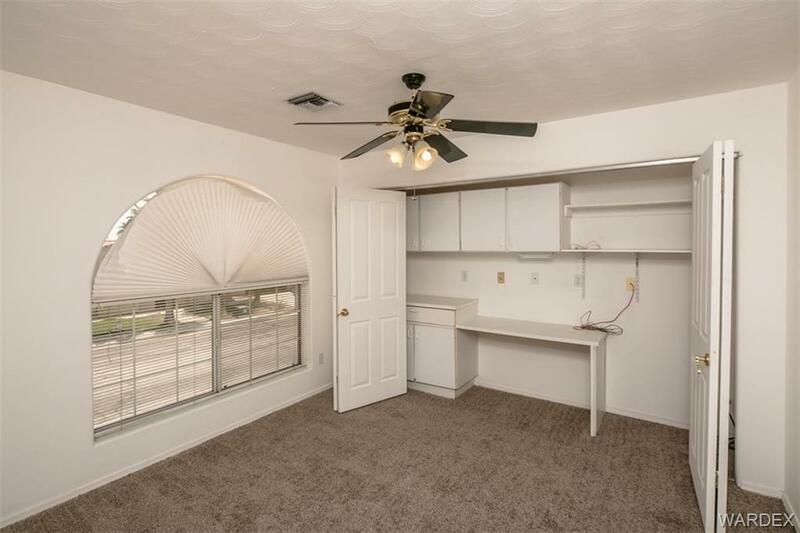 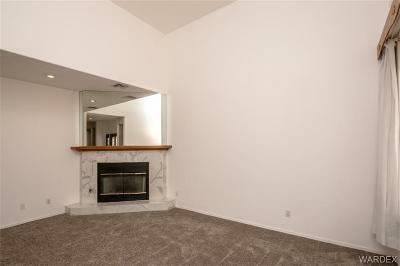 Lots of space for all family members, casual and formal space for entertaining. 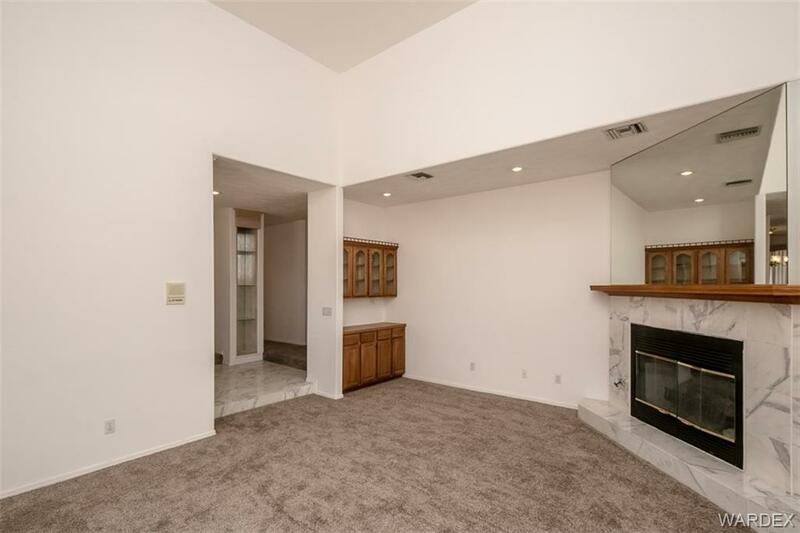 2 master suites each private and spacious; balcony, sitting area & fireplace in the "main" master upstairs along with 2 additional bedrooms and bath; the secondary master suite is on the main floor making it perfect for visiting guests. 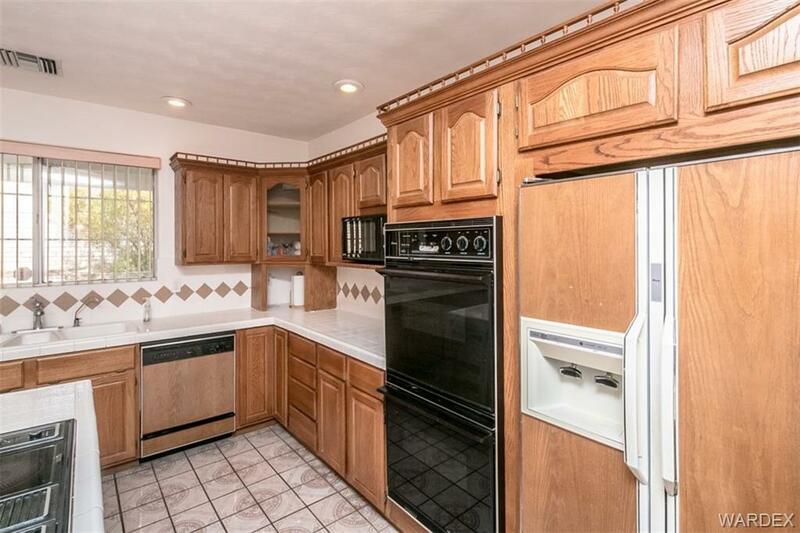 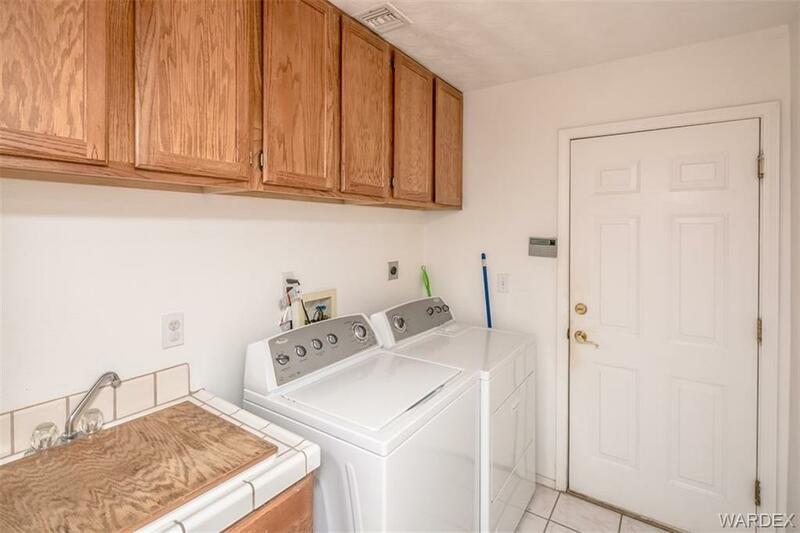 All appliances stay in the chefs kitchen, upgraded flooring and so much more inside to see. 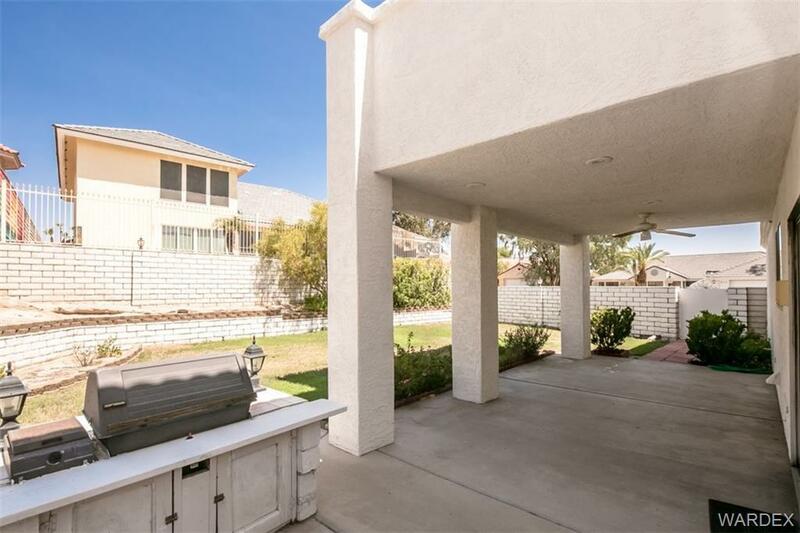 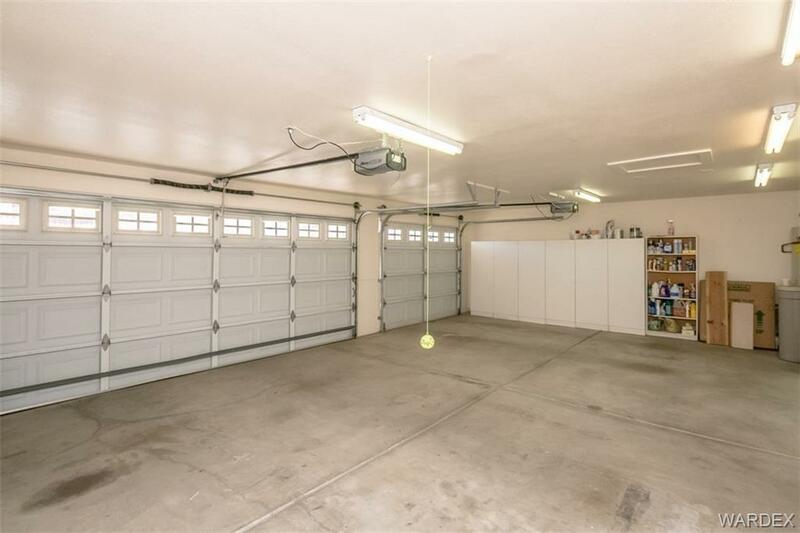 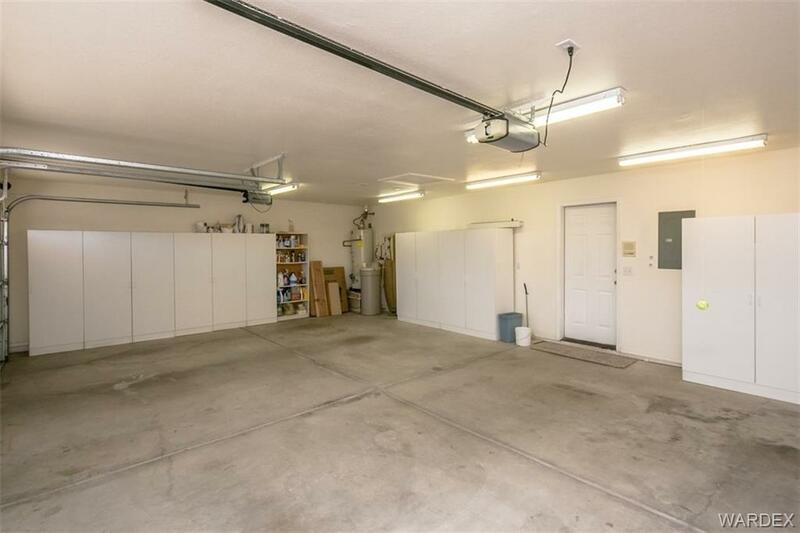 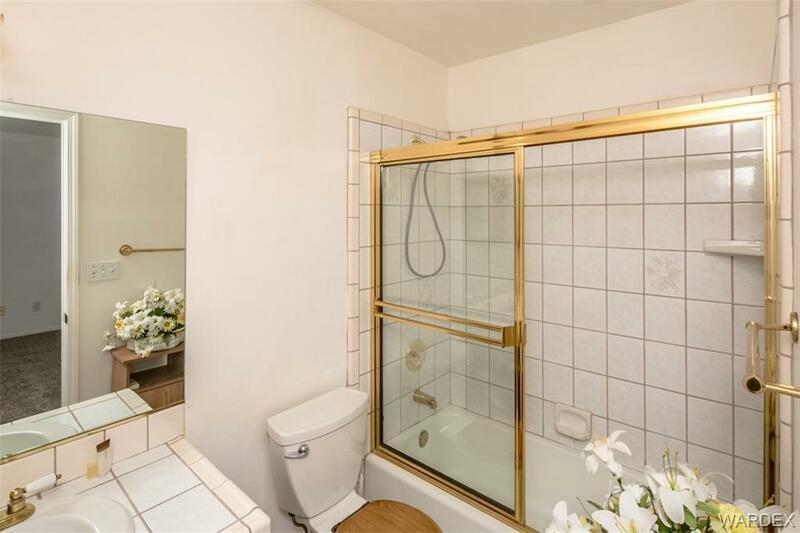 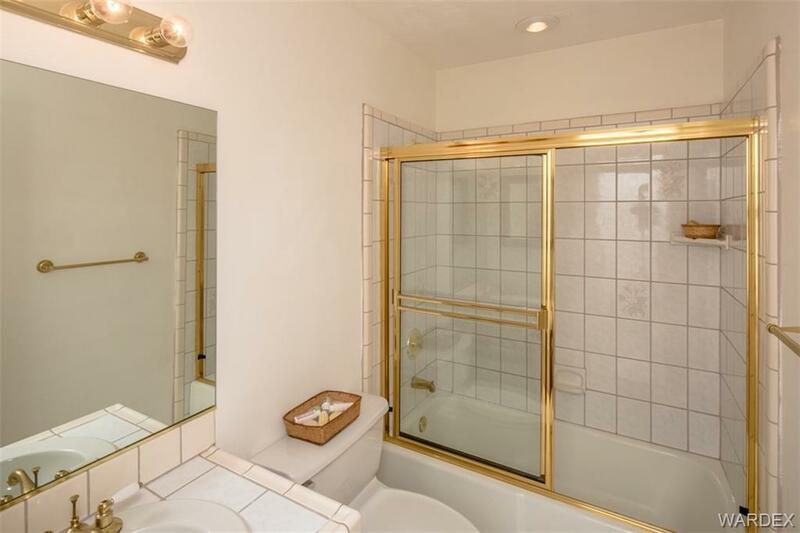 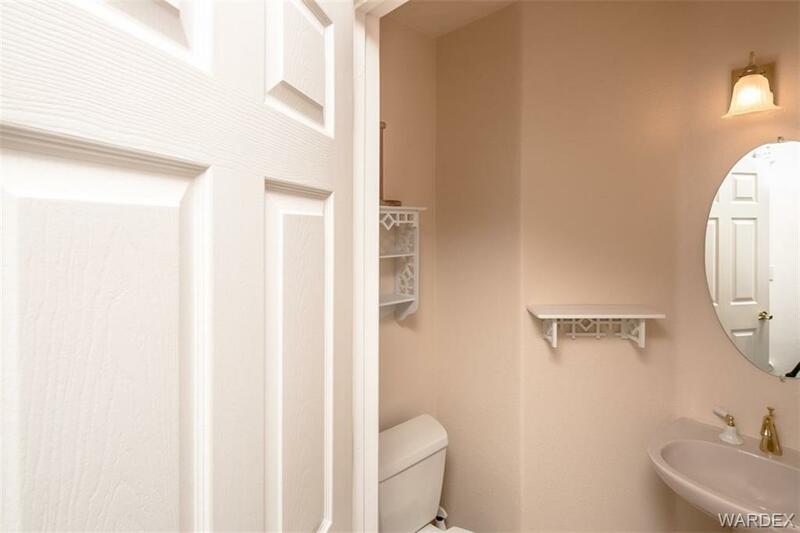 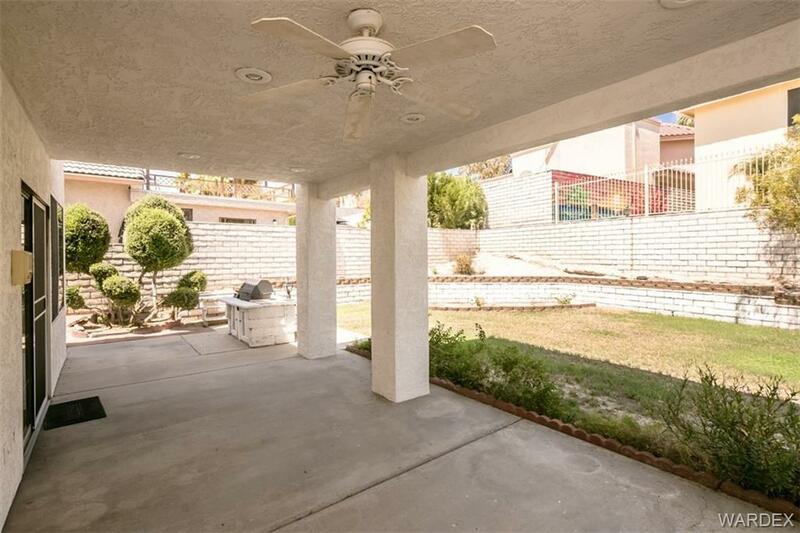 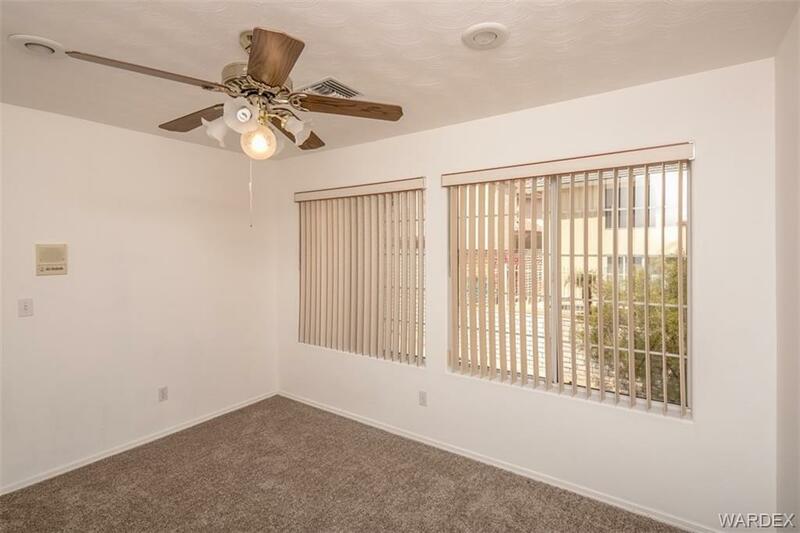 Attached 3 car garage, large covered patio, fenced yard very private, completely landscaped, corner lot location.